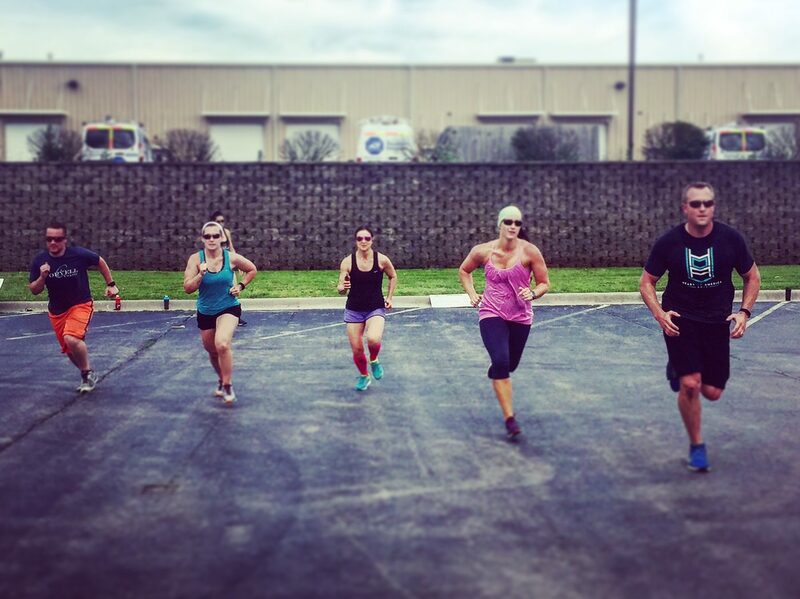 WOD Notes: Control your opening 200m pace. This workout gets rough once you get into the 100s. Focus all your attention on pushing the 2 x 100 FAST!! WOD Math: Your 200m pace target should be faster than your mile PR pace. Your 100s should target your 400m pace or faster. WOD Notes— The purpose of the opening 300m is to create muscular fatigue. The 100m is to increase the number of recruited fibers. The final 200m teaches you to use those recruited fibers when fatigued. This is not a jog, walk, run workout. This is a HARDER, HARD, HARDEST workout. WOD Math—go to http://www.coolrunning.com. You will need to refer to your 400, 800, and 1600m PR paces for this WOD. See pic below for the details! Follow the SAME format for the 300m @ 800 pace and 200m @ 400 pace. Way to go little Logan Stewart! 5K SUPERSTAR!